Your accommodations is one of the first things you book when traveling, as I mentioned before, your accommodations can help lessen your budget so it is a vital part of planning. Researching this can get overwhelming. How do you pick where to stay? Ideally, I take to asking recommendations from friends and family first. If that's not enough, I try to check my fave bloggers. In my recent trip, my first 2 options weren't enough since not a lot of people I personally know have been to Greece. So what do I do? I resort to 3 websites that are regulars to my travel research process. Before deciding what to book, where do you want to stay first? You need a point of reference. For example if you plan to shop ridiculously in Bangkok (like I did) pick an area near the shopping district. I picked the Platinum Mall as my point of reference. Whenever there was an accommodation option, I would check how far the option is to Platinum Mall. 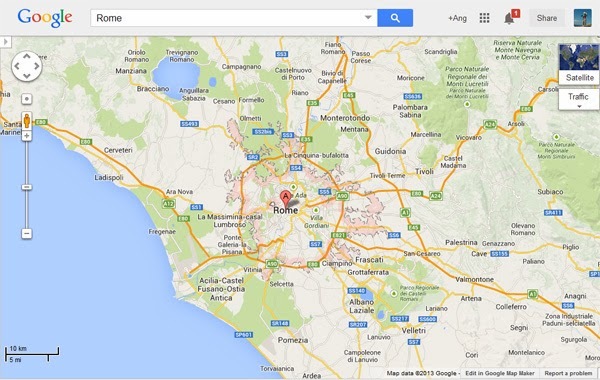 Google maps will tell you the distance, how to get there and how long travel time would be. If your destination's public transportation system is efficient, you'll get to see how to commute as well. 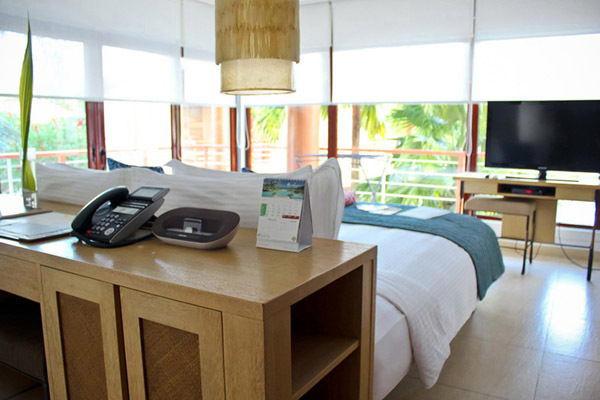 Agoda is one of the trusted sites for booking accommodations and is known for having good rates. I’ve booked several times using the website. I make sure to read the hotels rating and reviews before booking. It is easy to navigate through the website and you can filter your search options to suit your needs. 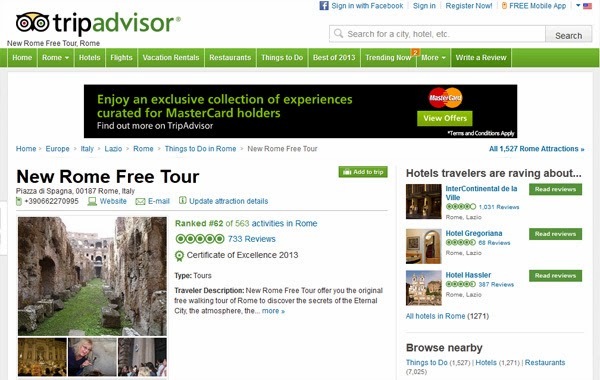 Since I didn't have a lot of first hand tips from family and friends, Trip Advisor was a massive help. After searching in Agoda, I would check TA further for more reviews about the hotel. You would usually find a lot of honest ratings here. As a courtesy, if Agoda and TA were helpful to you, pay it forward and leave your own review. The honesty and tips of fellow travelers make a difference in one's travel experience. 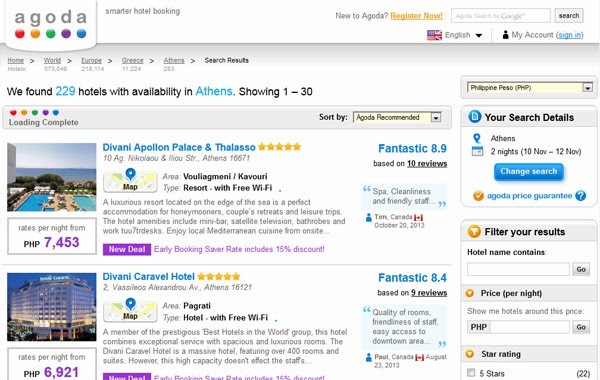 What other sites do you use to help you book your accommodations?